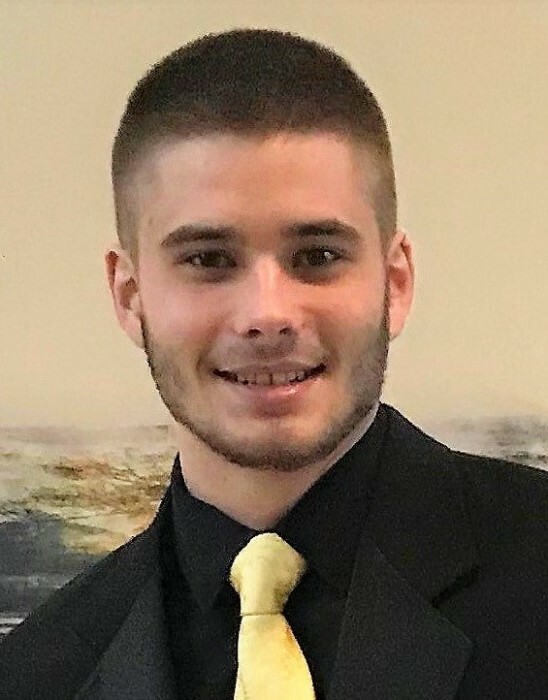 Dominic Michael Bisesi passed away unexpectedly on Monday November 12, 2018 at the age of 18. He was born on November 16, 1999 to Kimberly (Nagle) Bisesi and Steven Bisesi. Dominic graduated from Whitmer High School with 3 years in automotive and had a passion for cars. He enjoyed working on cars, building things and using his amazing handy-man skills. Dominic was a man of few words but his bright beautiful smile said it all. Dominic was admired by so many and has left an undying impression in all of our hearts. Dominic was preceded in death by his sister Julianna Marie Bisesi, grandparents Frank and Janet Nagle and Marianna Bisesi; and best friend Jakob Smith. He is survived by his mother Kimberly Nagle Bisesi; father Steven (Rachel) Bisesi; sister Faith Bisesi; Papa Donald Bisesi, Sr.; uncles Mike (Mikey) Nagle, Frank (Jody) Nagle; Chuck (Misty) Bisesi; Donald Jr. (Jeanne) Bisesi; Aunts Stephanie Rutkowski and Vicki Gelia as well as numerous cousins, great aunts and uncles also survive. Family will receive friends at the Castillo Funeral Home 1757 Tremainsville Rd. Sunday after 1 PM followed by funeral prayers at 6 PM. In lieu of flowers, the family asks for donations to offset expenses.